Do you like Multiplayer Chess? Then play Master Chess Multiplayer! It is an elegant version of the classic Chess Game and is multiplayer. Challenge a friend online or play against the computer on the same device! 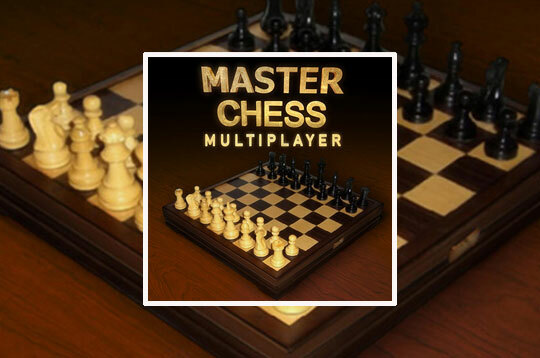 - Play Master Chess Multiplayer Free and Enjoy!